Split second lunches, color-keyed disposable dishes, all part of the instant society of tomorrow. A society rich in leisure and taken-for-granted comforts. In 1967 the Philco-Ford Corporation released a short film titled 1999 A.D. In it the inevitable advances of the future are demonstrated. This clip of the kitchen of the future showcases a world of automation, maximized health, and a push-button culture; themes we see throughout the film. 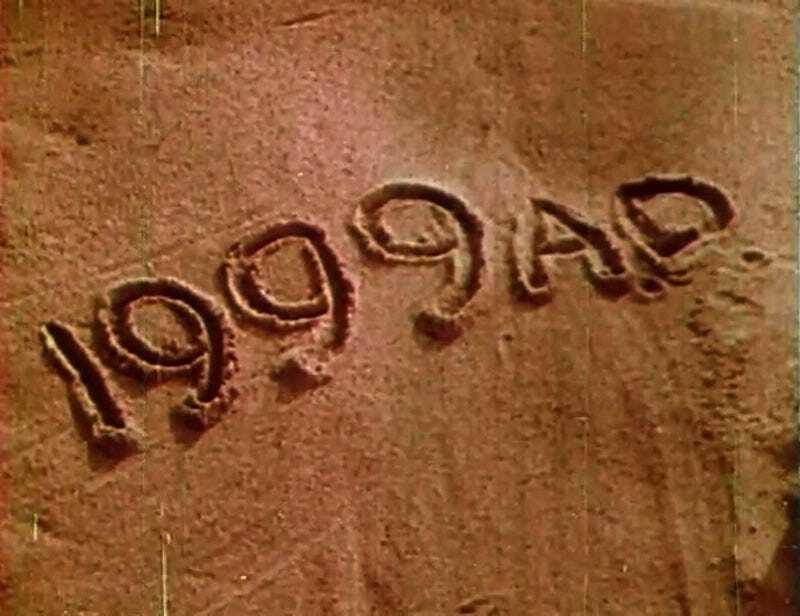 Like the film Future Shock, you can find 1999 A.D. on the DVD Yesterday’s Tomorrows Today, released by A/V Geeks.